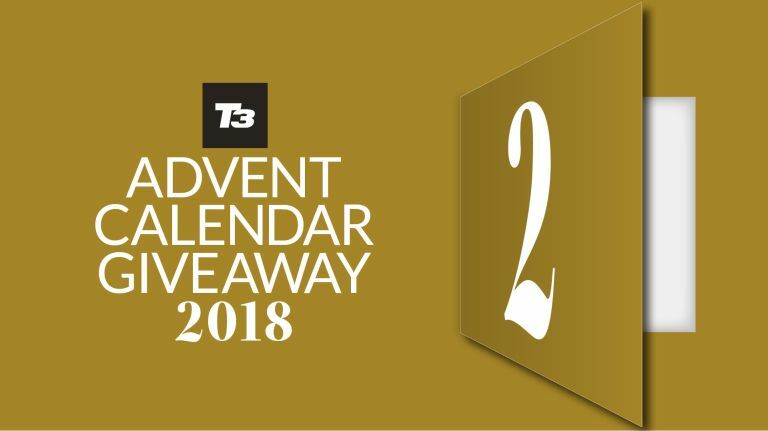 Welcome day two of this year's T3 Advent Calendar, where we're giving you a free gift every day throughout December, courtesy of T3 magazine. Today, we're giving away The Great Beer Guide. Not only does it include the top tipples to treat yourself with, and tips from beer professionals, but also a bunch of tech to make the most of your beer, from coolers to a tap that makes bottled brews taste like they're on draught. Download your free beer guide now!